You are currently browsing the "Business to Business" directory. If you are an animal industry business owner yourself and are searching for another business professional in your field to assist you in starting/growing your business, this is the directory to search for Business providers. However, if you are an individual searching for "Business to Consumer" services/products, switch to the "Companies Directory". 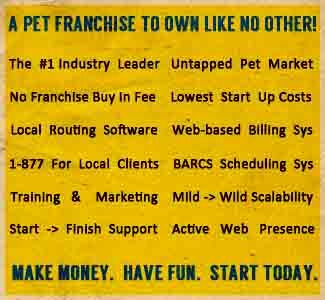 This is the Pet Wrangler® "Business to Business" Marketplace Directory. The directory features independently owned Animal Industry Professionals that provide tailored biz building services and products to colleagues that seek assistance in growing a pet business or getting a new one started Soon. Business Directory Listings are free of charge. Horse, Alpaca & Pet Marketplace Ranked By "Likes"
LllReptile Supply Company: Lllreptile Your One Stop Herp Shop! Online Since 1996. "For several years now I have purchased both online and instore from these folks for my fair share of snake specific needs as ..."
There are no Marketplace Listings found in this category. Widen search.